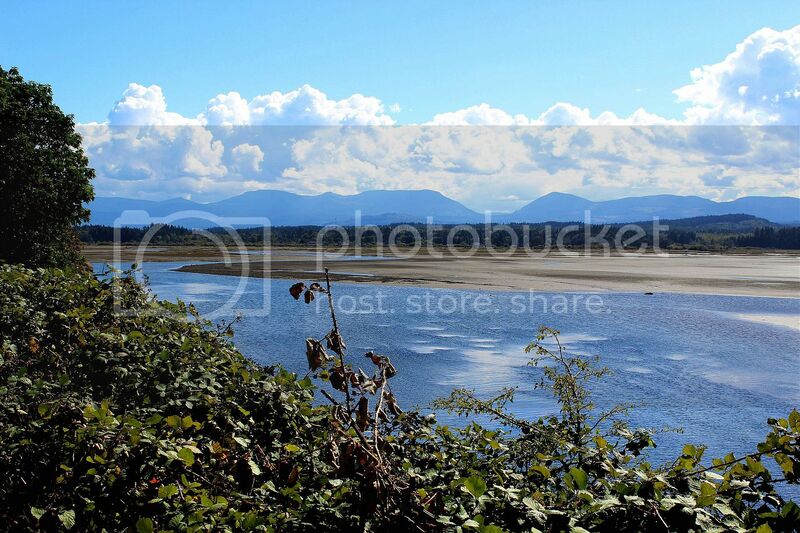 I took this photo at Biggs Park in Nanaimo., on Vancouver Island, BC.. Thank you sweetsuejustyou for uploading this one to the Songbook.. This is my rendition of a song which was performed by Merle Haggard and Willie Nelson..
Merle Haggard was an American country music song writer, singer, guitarist, fiddler and instrumentalist.... Along with Buck Owens, Haggard and his band The Strangers helped create the Bakersfield sound, which is characterized by the unique twang of Fender Telecaster and the unique mix with the traditional country steel guitar sounds... By the 1970s, Haggard was aligned with the growing outlaw country movement, and has continued to release successful albums through the 1990s and into the 2000s... 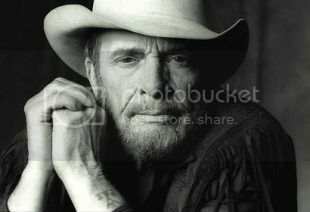 This is a picture of Merle Haggard..
Willie Nelson is an American country music singer-songwriter, author, poet, actor, and activist. The critical success of the album Shotgun Willie in 1973 made Nelson one of the most recognized artists in country music. He was one of the main figures of outlaw country, a sub-genre of country music that developed in the late 1960s as a reaction to the conservative restrictions of the Nashville sound. Nelson has acted in over 30 films, co-authored several books, and has been involved in activism for the use of bio-fuels and the legalization of marijuana. 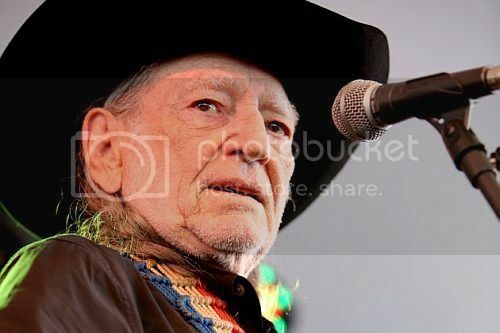 This is a photo of Willie Nelson..
Have a good evening my friends.